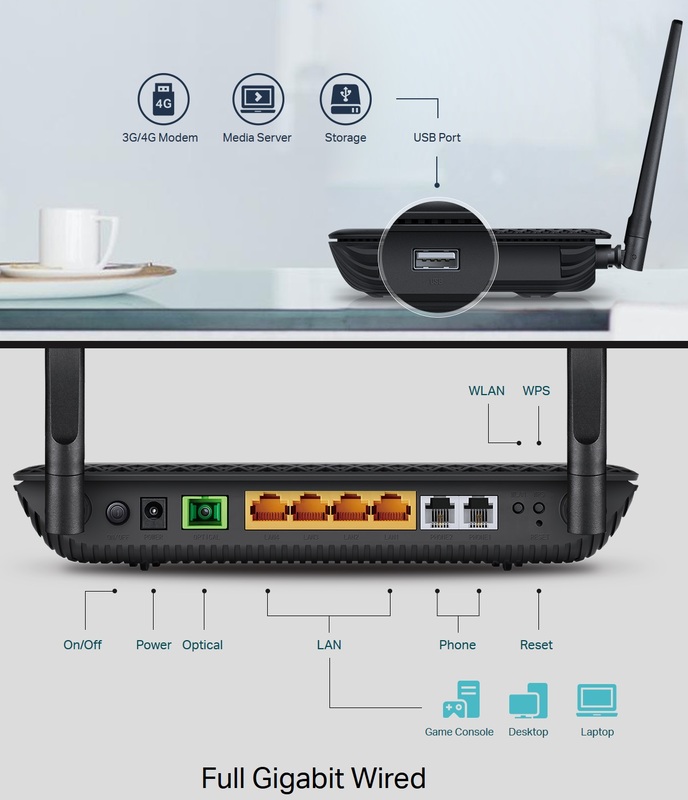 The ONT + Router XR500v is a device gateway all-in-one high performance 1 Port PON, 4 Gigabit Ethernet LAN Ports, 2 FXS Ports, 1 USB 2.0 Port and Wifi dual band. Archer XR500v comes with 11ac Wifi standard, offering data transfer speeds in total which can be up to 1167Mbps, with 867Mbps on the clearer channel of 5GHz and 300Mbps on the channel of 2.4 GHz. 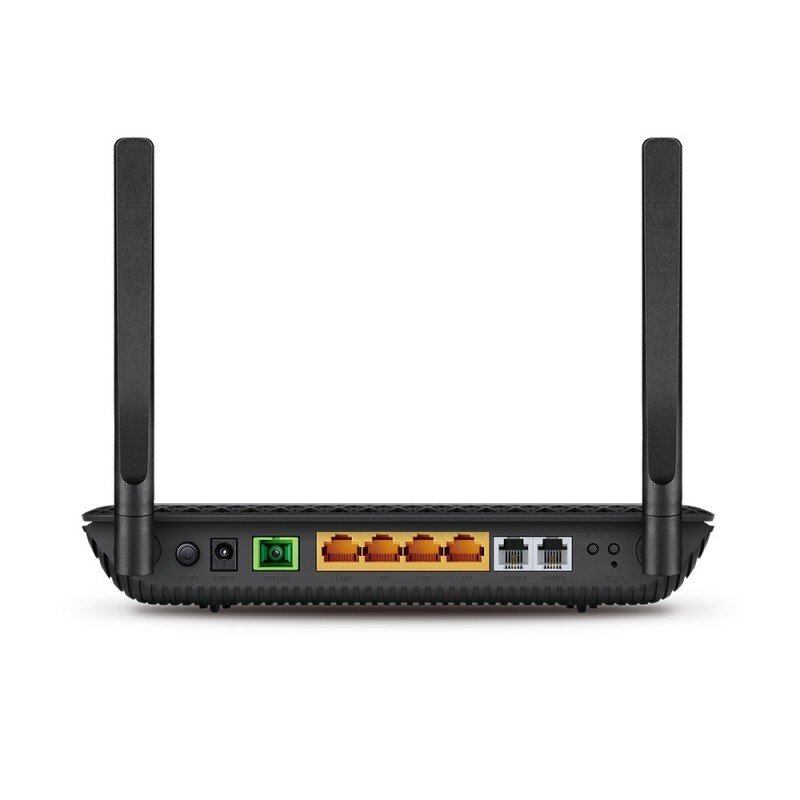 With four gigabit LAN ports, speeds can be up to 10 times faster than the Ethernet connections standard. 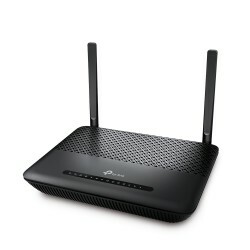 The Archer XR500v can provide robust connections and extremely fast to all your devices with cables favorites, including gaming consoles, smart tvs, DVR, and more. 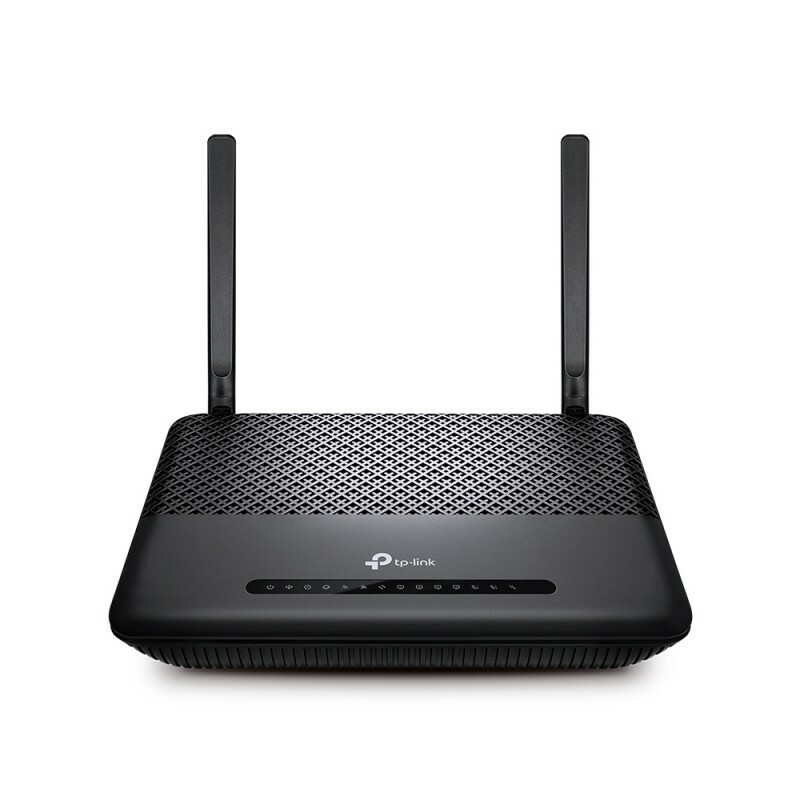 With 2 FXS ports, users can make or receive phone calls over Internet simply by connecting the device to your existing telephone. 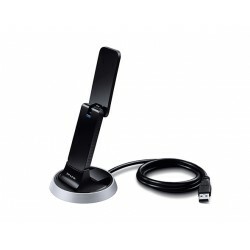 Supports the use of shared storage, FTP and media servers, as well as a dongle 3G / 4G. Supports OMCI and TR-069, which facilitate the activation, configuration and management remotely. 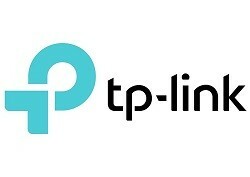 Supports VLAN, 802.1 q, IGMP, network connection with no problems for IPTV and other services. 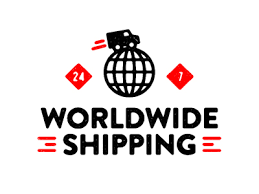 SIP account – Up to 8 accounts"
System Requirements Microsoft® Windows® 98SE, NT, 2000, XP, Vista™, Windows 7, Windows 8, MAC® OS, NetWare®, UNIX® or Linux. TP-Link Archer XR500v ONT GPON 4 Ethernet Ports , 1 PON, Wireless N and AC, VoIP The ONT + Router XR500v is a device gateway all-in-one high performance 1 Port PON, 4 Gigabit Ethernet LAN Ports, 2 FXS Ports, 1 USB 2.0 Port and Wifi dual band.